2014 Nissan Versa Note SV Red Brick Metallic REMAINDER OF FACTORY WARRANTY, ONE OWNER, BERTERA NISSAN TRADE IN, SERVICE RECORDS AVAILABLE, ABS brakes, Electronic Stability Control, Illuminated entry, Low tire pressure warning, Remote keyless entry, Traction control. Odometer is 2743 miles below market average! CARFAX One-Owner. 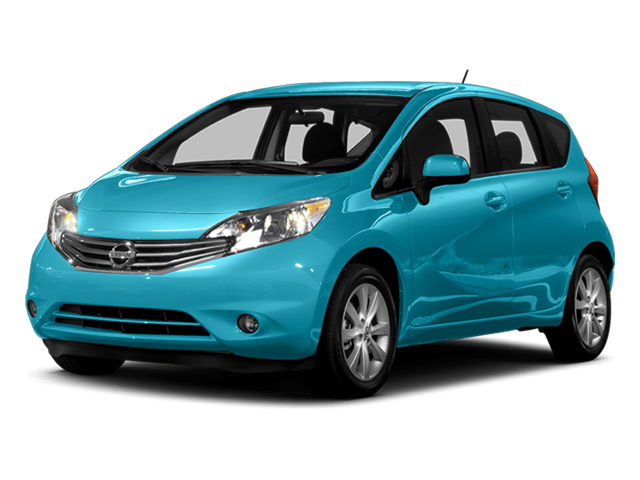 Hello, I would like more information about the 2014 Nissan Versa Note, stock# P5785A. Hello, I would like to see more pictures of the 2014 Nissan Versa Note, stock# P5785A. Ready to drive this 2014 Nissan Versa Note? Let us know below when you are coming in, and we'll get it ready for you.